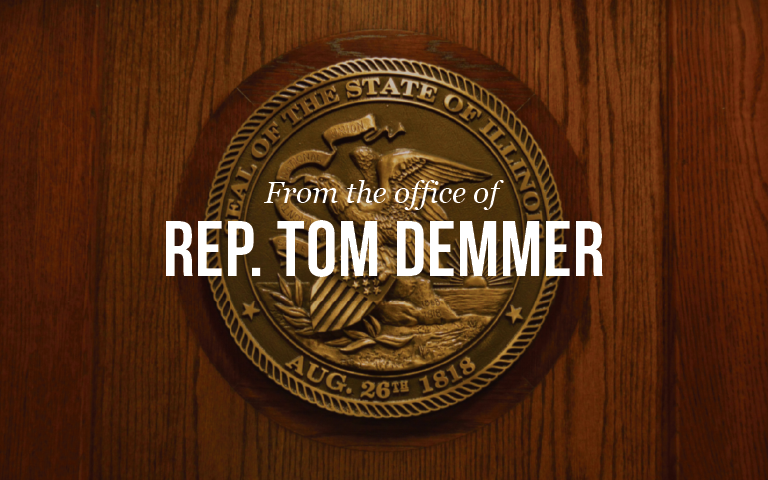 The Governor announced that residents affected by the April 9, 2015 tornado and severe weather that devastated parts of DeKalb and Ogle County will now have until October 31 to file tax returns that were due in April of 2015. The extended deadline will provide relief for individuals and local businesses trying to file their returns or payments on time while recovering from the storms. Taxpayers who opt to mail their deferred returns and payments should write Tornado April 2015 on the outside of the envelope in red ink and on the top of each page of the tax filing, so the account can be updated and handled appropriately. Filers using MyTax Illinois or electronic filing methods are instructed to refer to the Illinois Department of Revenue’s website: Tax.Illinois.Gov. For questions, the Illinois Department of Revenue has set up a mailbox dedicated to the tornado issue: Rev.TornadoApr2015@illinois.gov.